I am a Marie Curie Post-Doctoral Fellow working at Eli Lilly and Company in the Computational Chemistry and Cheminformatics group. I am a graduate of the University of Pittsburgh in the Department of Computational and Systems Biology. My interests include structure-based drug discovery, cheminformatics, protein modeling, molecular modeling, virtual screening, machine learning, software development and data visualization. My graduate work was conducted under the expert tutelage of Dr. Carlos Camacho in the joint Ph.D. 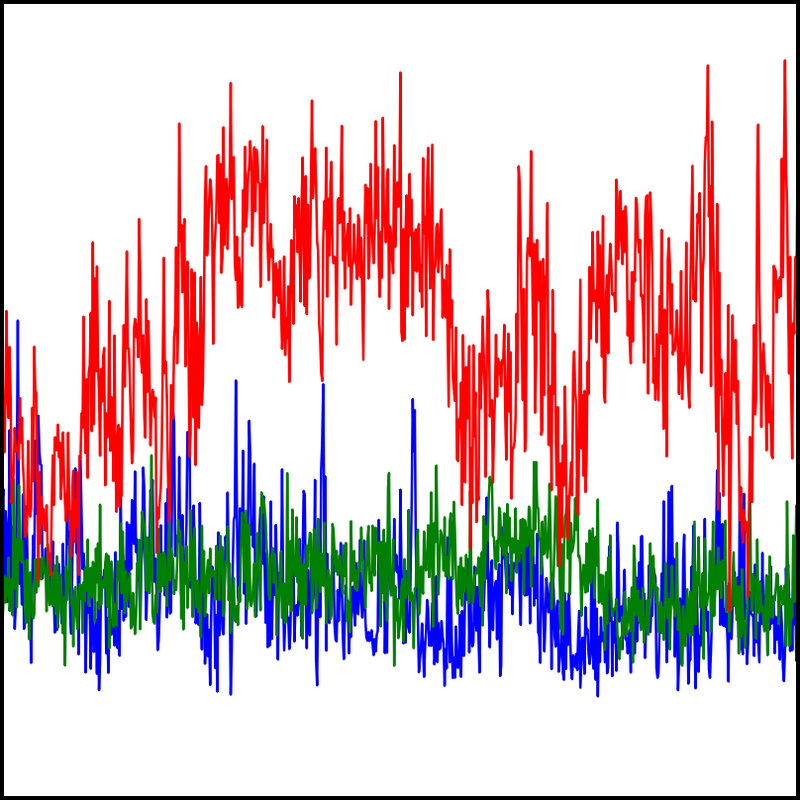 Program in Computational Biology at the University of Pittsburgh and Carnegie Mellon University. I have modeled the interactions of a number of small molecules and lipids to a wide variety of protein targets families including kinases (ABL, c-Src, Chk1, Erk2 and more), ligases (XRCC1, MDM2), lipoxygenases (5-LOX) and globins (cytoglobin) using MD simulations, molecular docking and novel scoring functions. I used and improved a structure-based virtual screening pipeline to target a number of challenging protein-protein interactions (PPIs) including XRCC1/Polβ, 14-3-3/p53, cop-γ/cop-ζ with no known inhibitors. 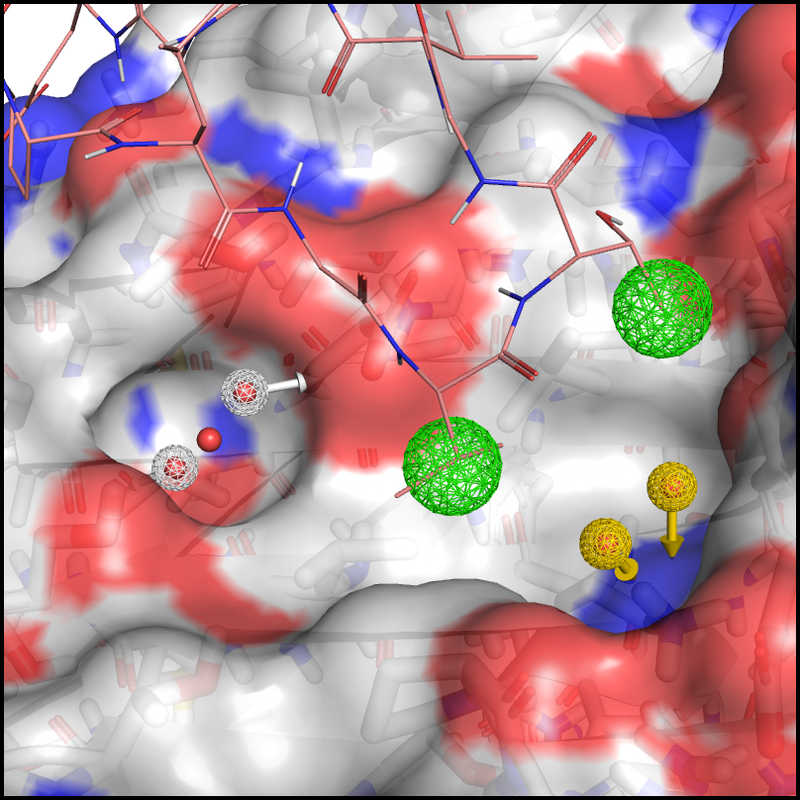 I employed a variety of techniques including pharmacophore modeling, molecular docking, custom scoring functions and self-developed novel clustering and visualization methods. 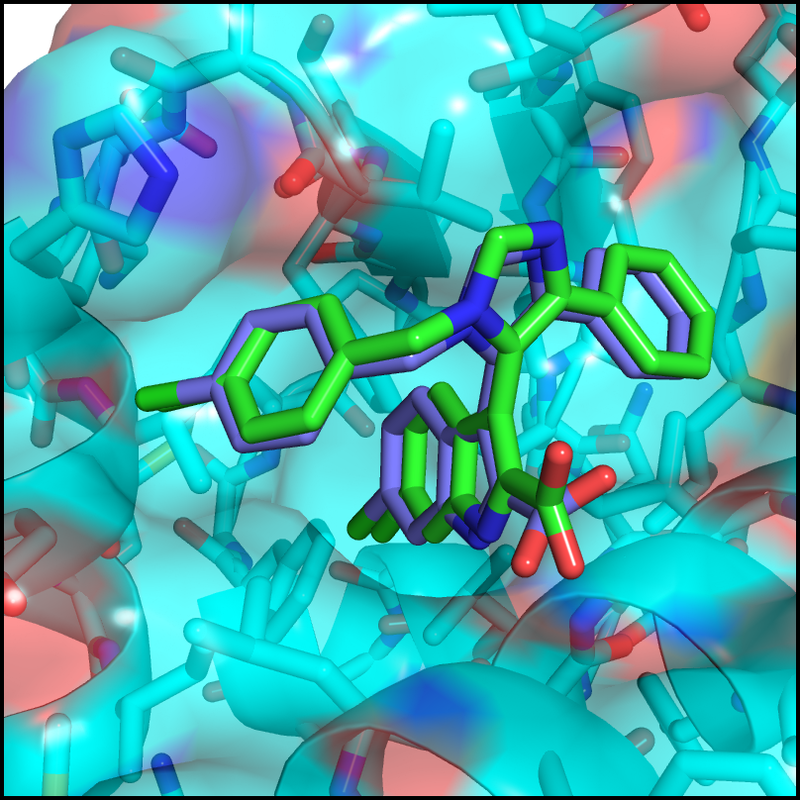 I have used molecular dynamics simulations to gain understanding of complex protein-protein interactions, rationalize the effect of mutations of transcription factors and to predict the binding poses of small molecules. I have studied a number of target systems including MDM2-p53, PAX6, ABL1, cytoglobin and more. 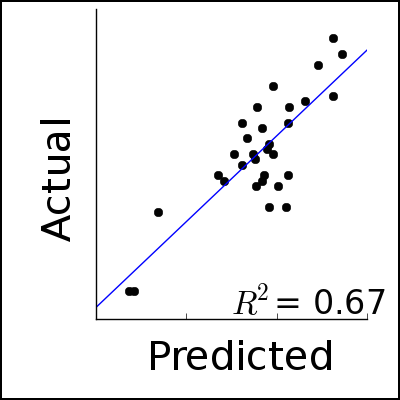 I have used a number of machine learning techniques to develop novel scoring functions, analyze big data sets and improve the efficiency and accuracy of existing cheminformatics methods. MP Baumgartner and DA Evans, “Lessons learned in induced fit docking and metadynamics in the Drug Design Data Resource Grand Challenge 2.” J Comp Aided Molec Des. 2017. Under Review.